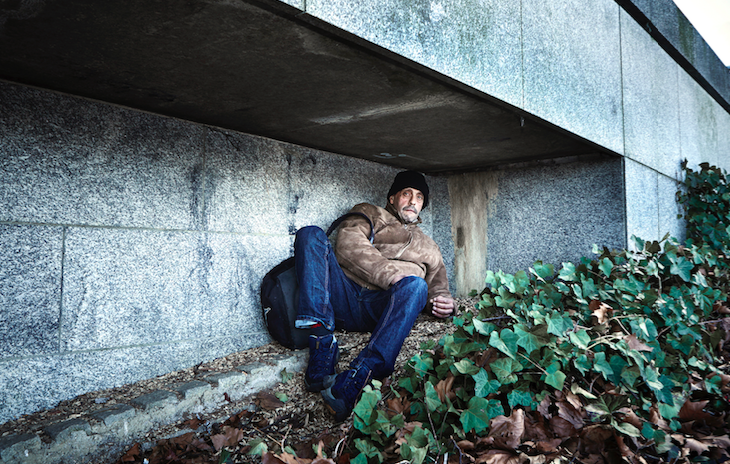 It has come to our attention the growing number of homeless people in our Milton Keynes local community. As the winter months kick in and we experience the noticeable drop in temperature. What we all take for granted is a place to sleep and call our home. We have recognised the important work of Winter Night Shelter MK (WNSMK). Over the last 5 years they have provided overnight accommodation to homeless and vulnerable people during the extreme winter months. They also help people into accommodation and work – in essence they help rebuild lives. 1st Financial Foundations have chosen to support the charity and will donate 10% of our fees for each mortgage case we receive over the next 3 months from December 2016. We all have our ideas about being fit? For some people it means never missing their early morning walk. Others might go for a run, cycle or eat healthy. Fitness is very personal. You don’t need to be able to run a marathon to be fit. It’s about what your personal goals and desires are. 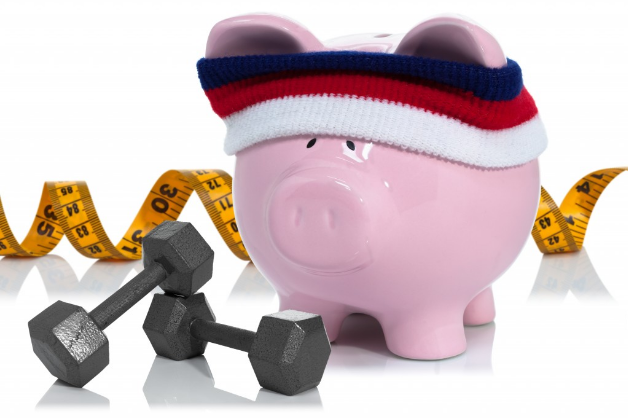 Just like physical fitness, being fit financially has many areas. The good news is that just like getting into shape you can assess your financial fitness and take actions to improve it. And if you keep your goals in mind as you earn and spend your money, you can achieve a high degree of financial health over the long run. So the question is, how fit are your finances? And how can you measure it? But what do you do if you split up with your partner? Life insurance can give you the precious peace of mind of knowing that any dependents will be financially secure in the event of your death. 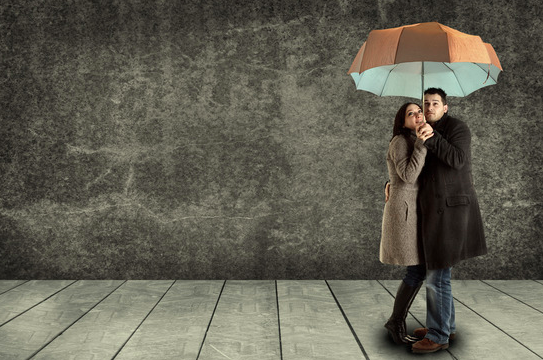 But if you are in a couple or partnership, should you opt for a ‘single’ or ‘joint’ policy? If you are in a relationship it might seem obvious to take out a joint policy, but this is not necessarily the best option. See below for the pros and cons of single and joint policies.